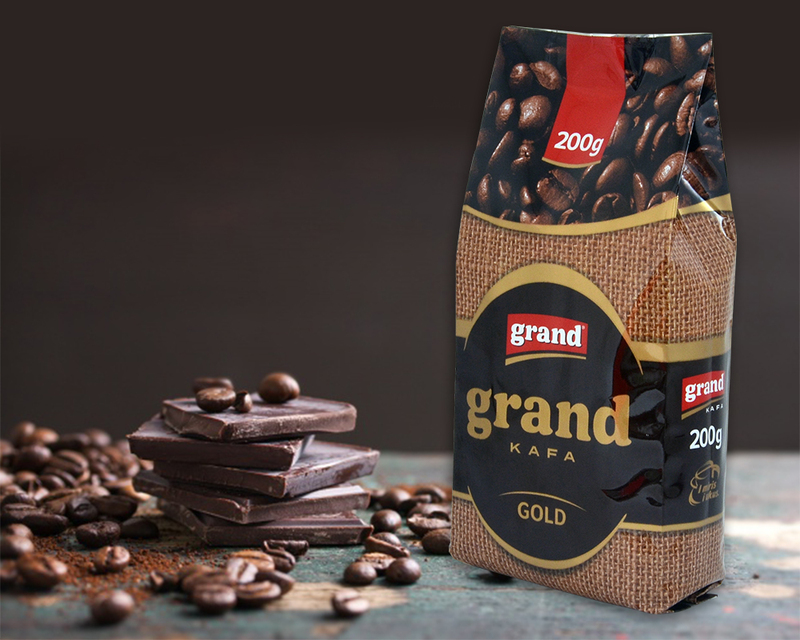 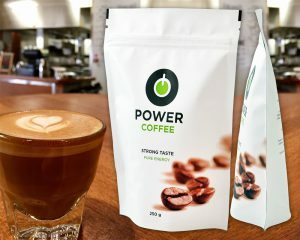 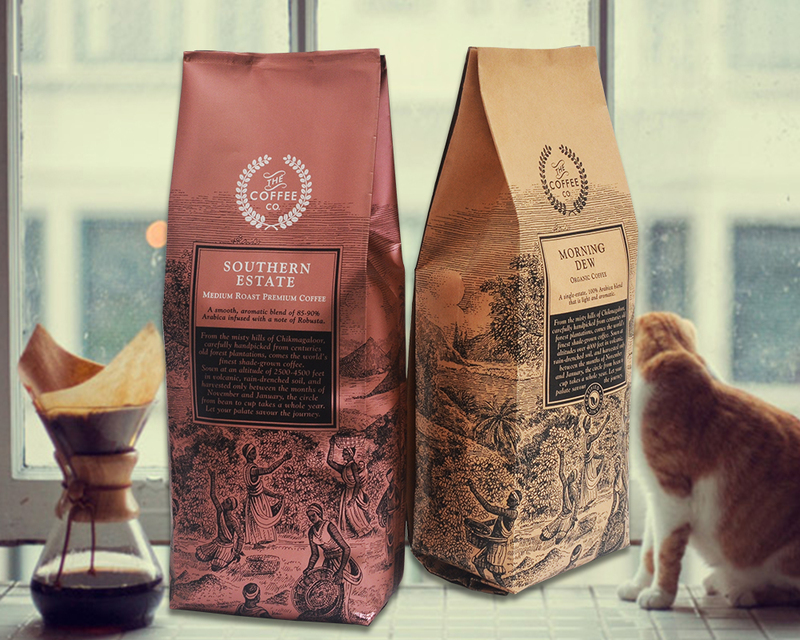 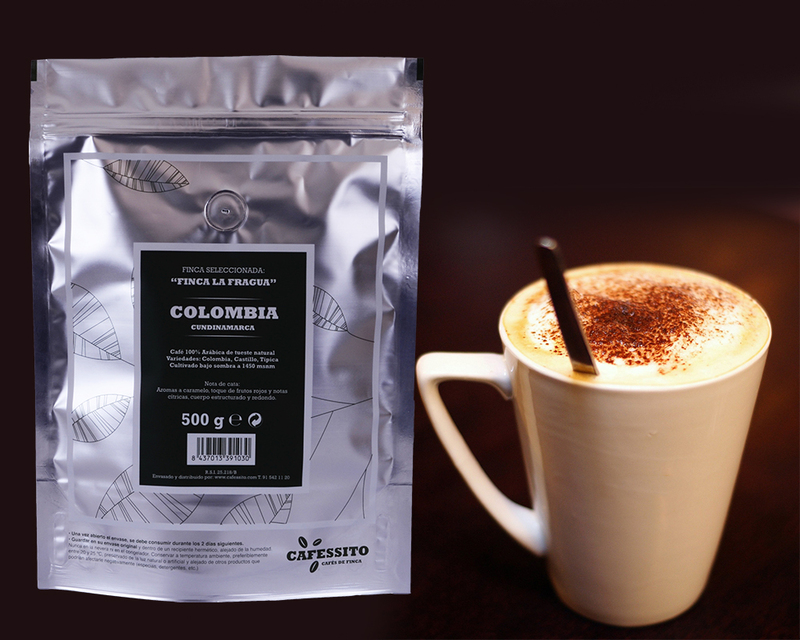 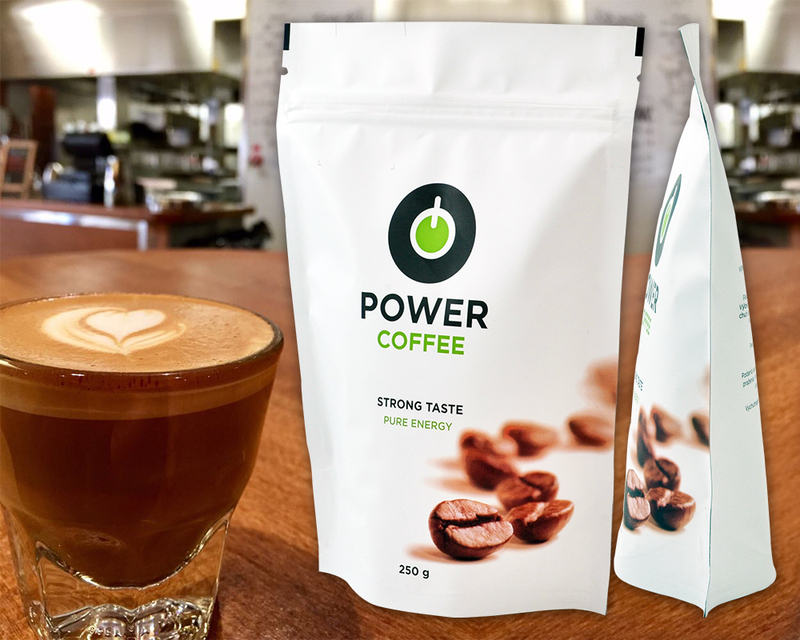 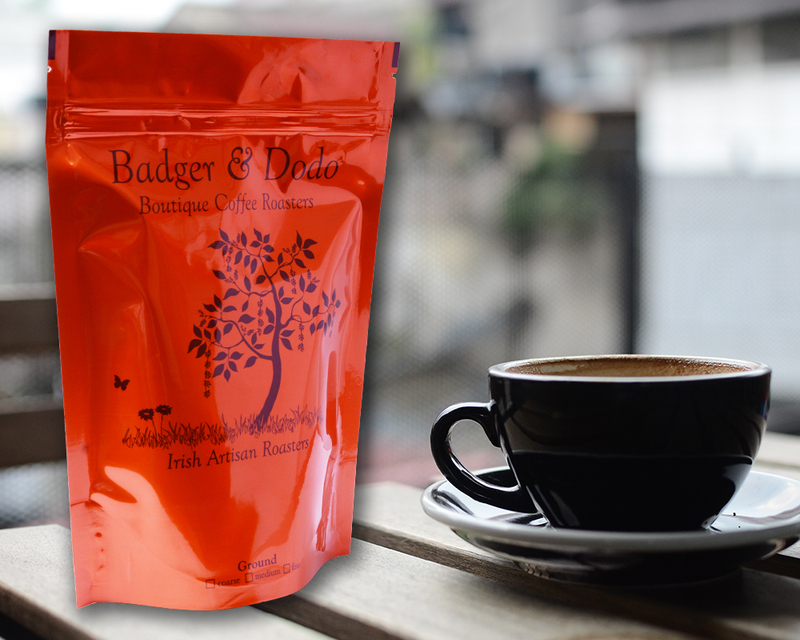 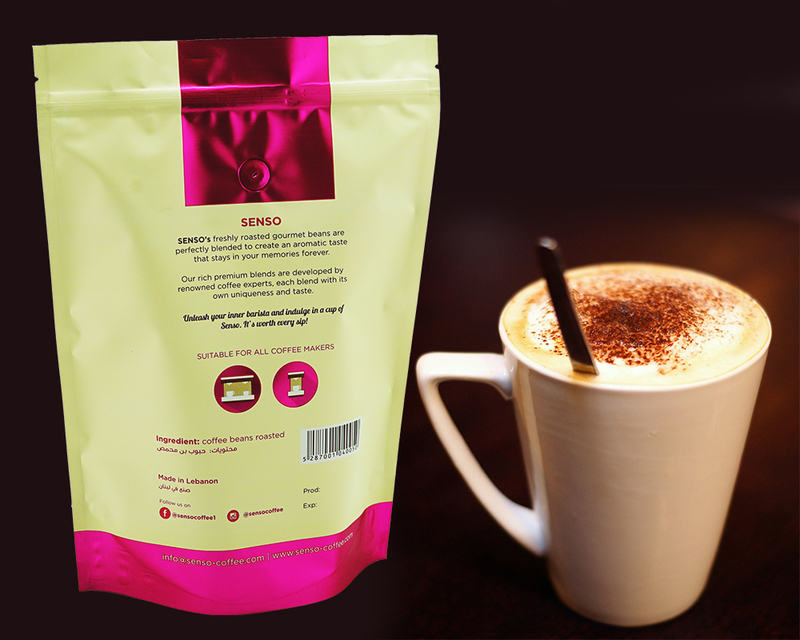 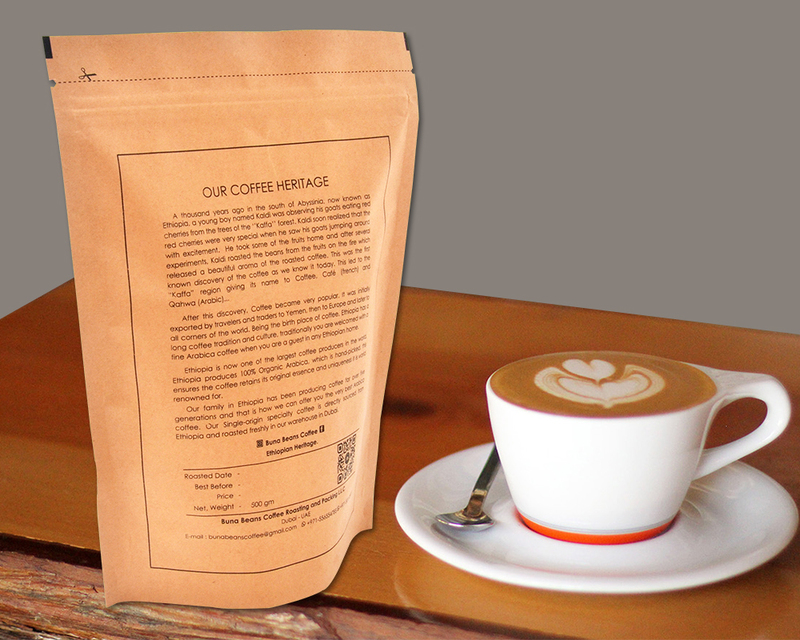 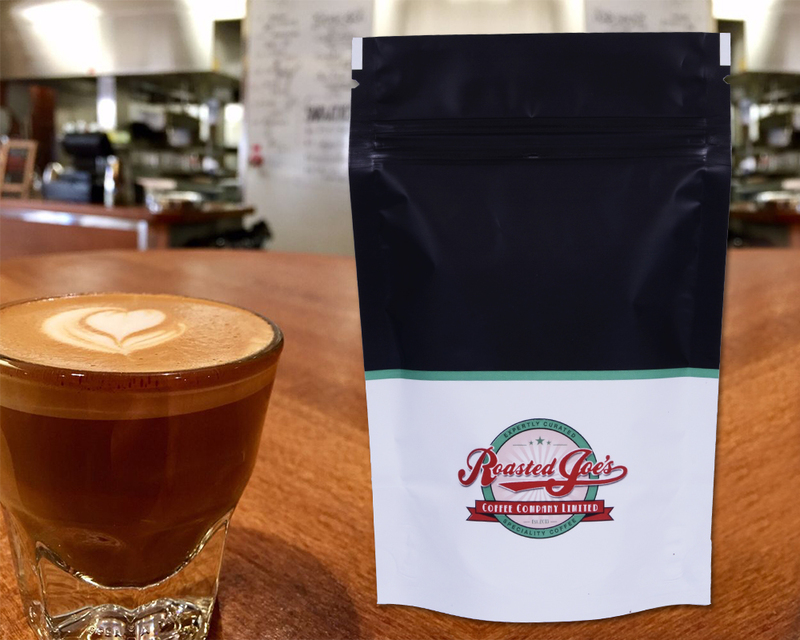 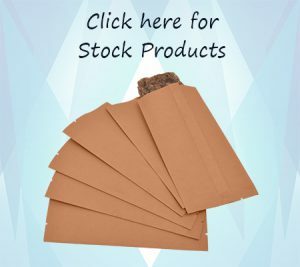 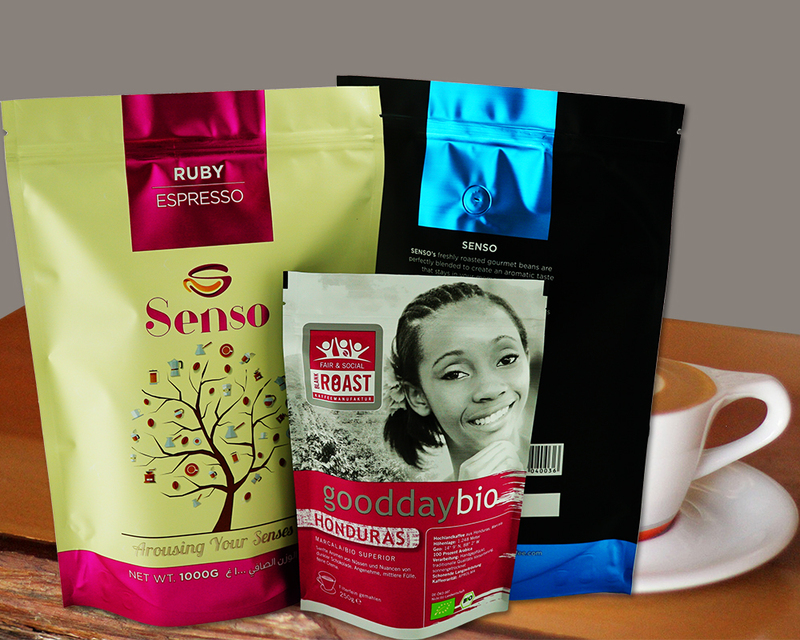 Swisspack New Zealand have many forms and sizes of coffee packaging bags, We offer in two choices, pre-packaged bags or stock bags and with logo printing or custom design for your products. 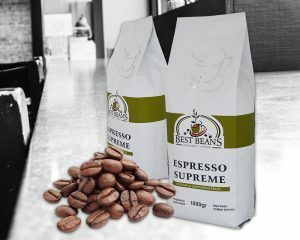 We have excellent team of graphic designers. 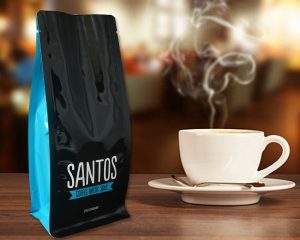 If you have old design or don’t have design than we provide you with this service. 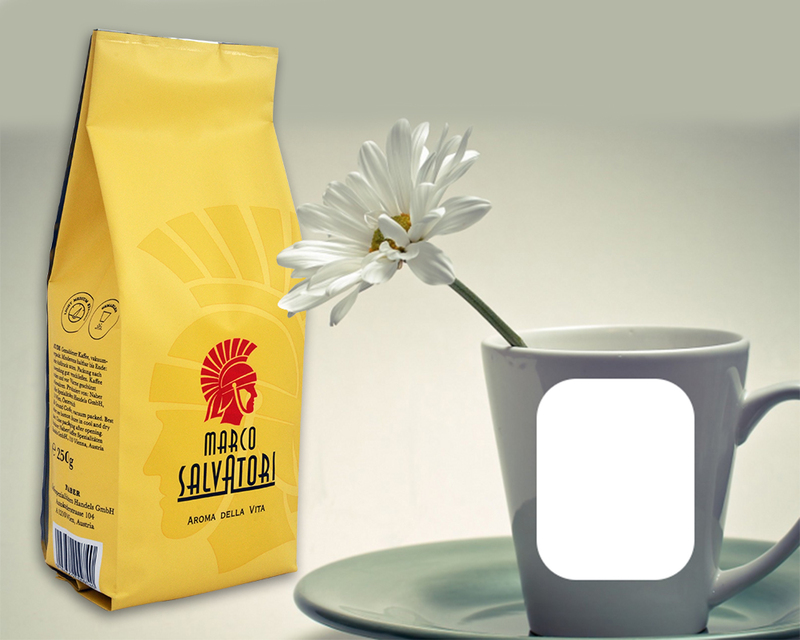 SwissPack developed the quality for plastic bags and paper bags, that we makes in order to maintain the quality of coffee beans that will be packaged inside the coffee bag. 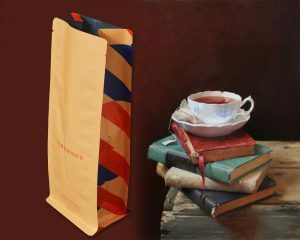 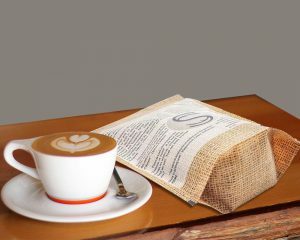 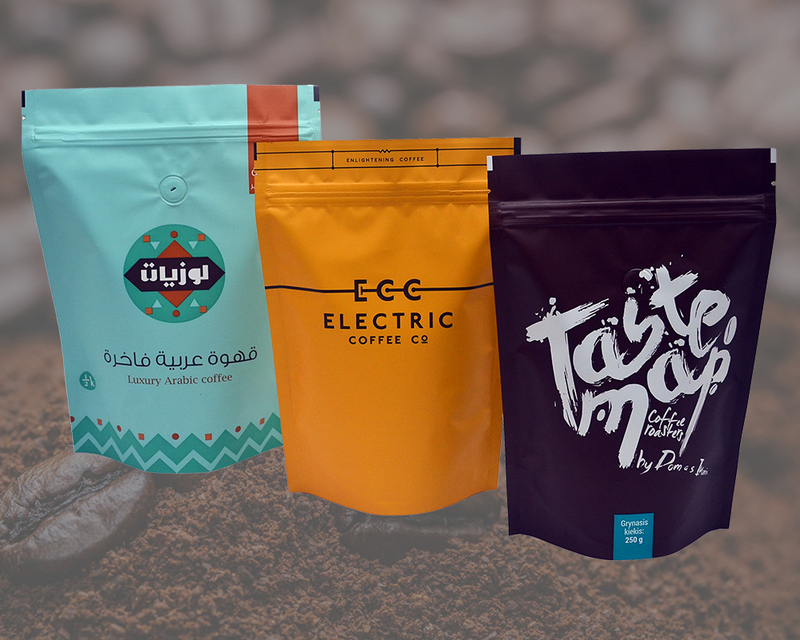 The coffee packaging bags are made of several types, there are plastic bags and paper bags. 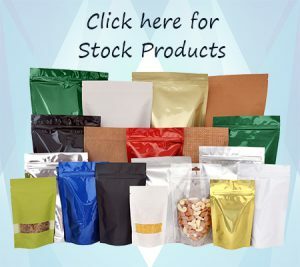 The company also provides customers with the possibility to add transparent window to the packaging bag so that customers can see the product and the possibility of adding a resealable zipper or zippers to open and close easily when needed. 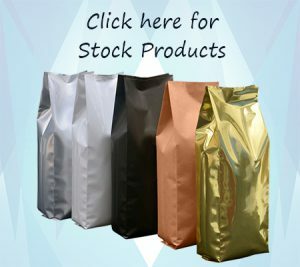 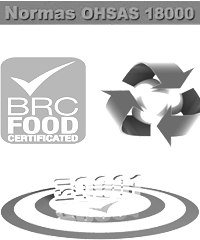 Our specially designed plastic bags are the result of our long experience in packing and packaging. 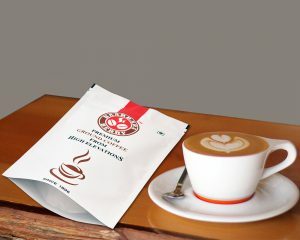 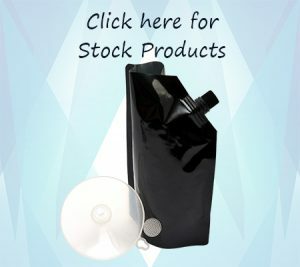 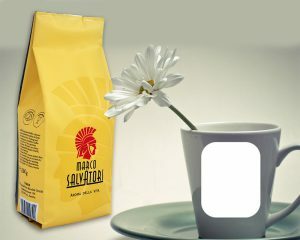 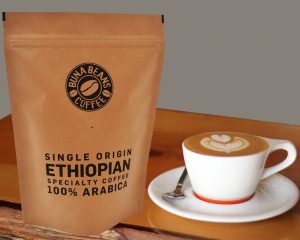 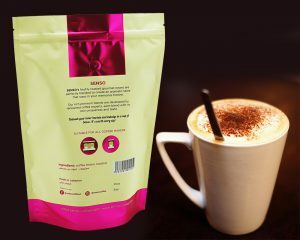 All plastic and paper coffee packging bags contains a degassing valve that expels the gases from the inside of the bag. with the help of degassing valve coffee keeps its distinctive flavor of the gases and external factors. 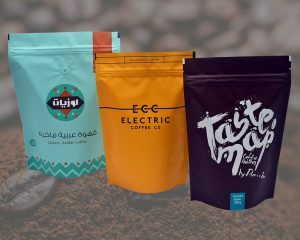 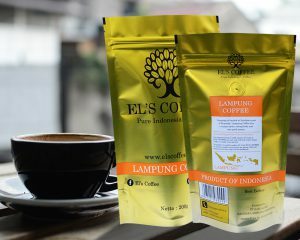 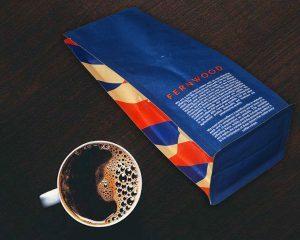 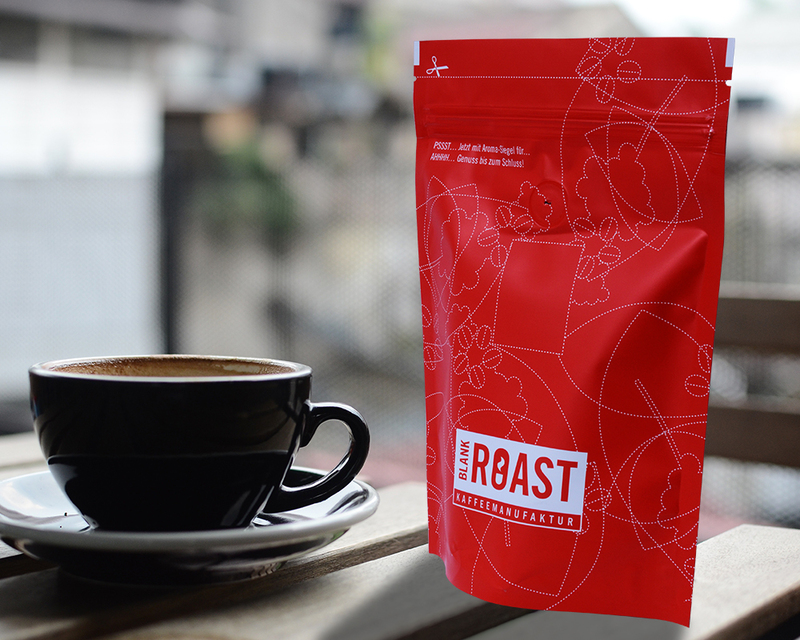 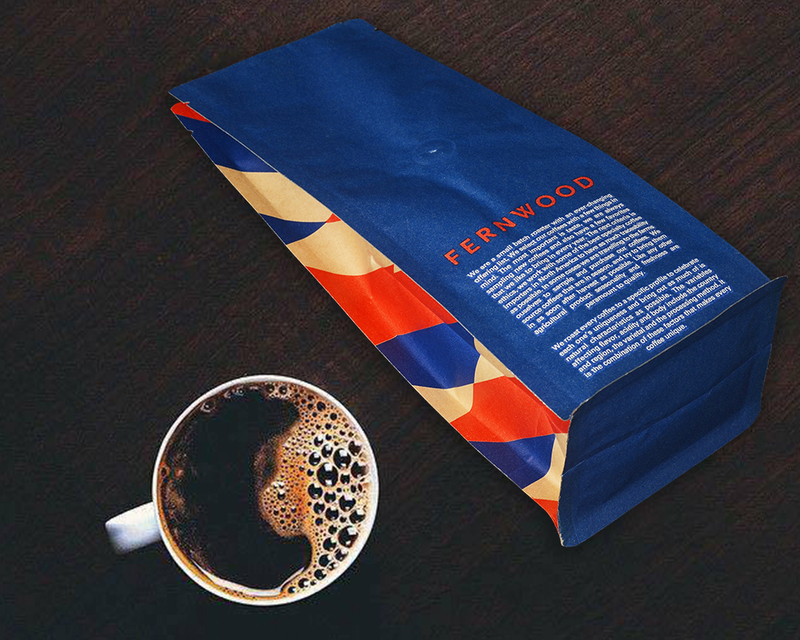 Each coffee packaging bag also contains an internal coating layer that maintains the quality of coffee beans from moisture and other factors that can spoil its quality.